Turkish fighter jets bombed the Zap and Avashin areas. There were no casualties from guerrilla forces in the attack. 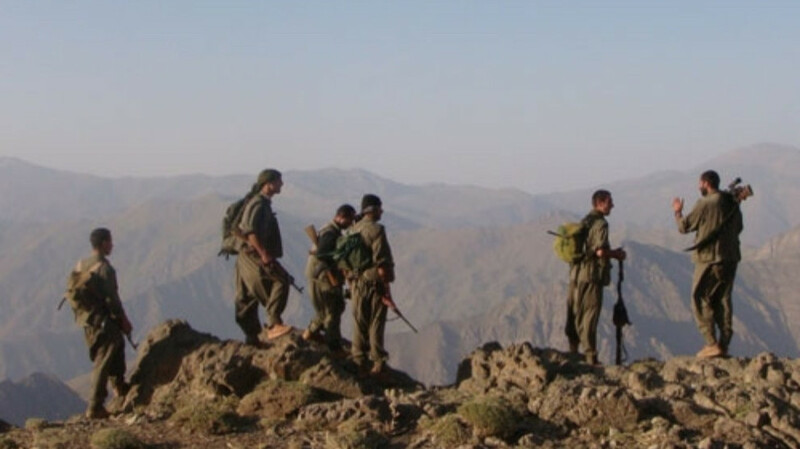 In actions by the HPG and the YJA-Star against Turkish operation units in the northern Kurdistan province of Şırnak eight soldiers of the Turkish army have been killed. There were no guerilla losses during the operation. Nasir Yagiz, who has been on an indefinite nonalternating hunger strike for 126 days, has been getting worse by the day. The Turkish regime has accelerated its political genocide operations before the local elections scheduled for March 31. 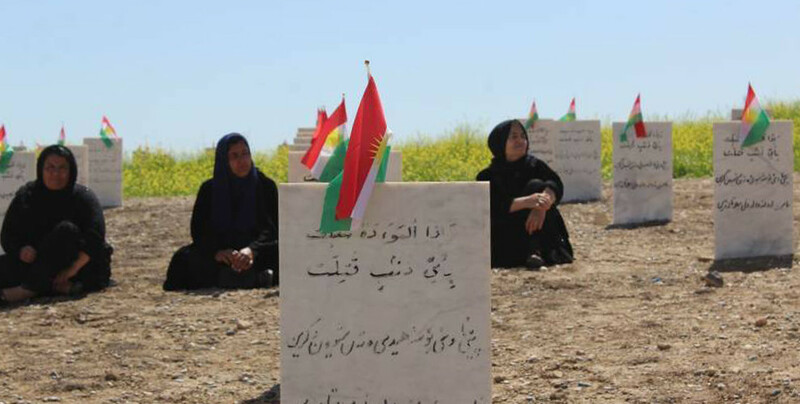 "The brave sons and daughters of the Kurdish people, who are constantly acting with a spirit of resistance, are writing the golden pages of our history of sacrifice with their blood. We stand by them and we are grateful to them." 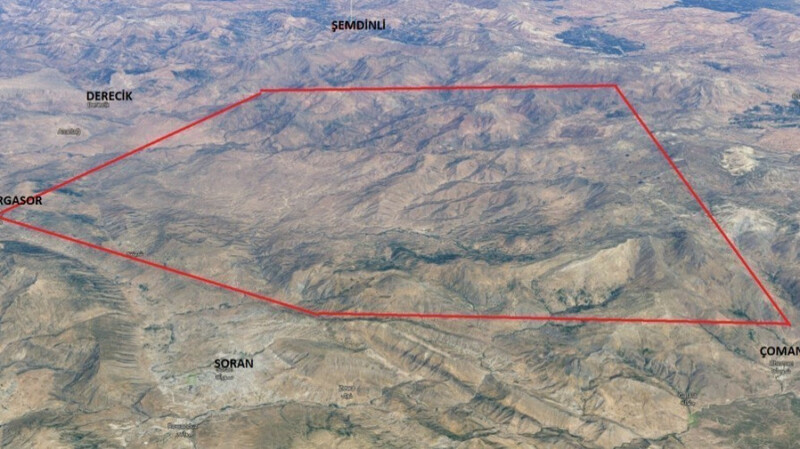 “We, KODAR, share the suffering of the Turkmen Sahara people and state that their suffering is our suffering." Turkish authorities are not giving the body of political prisoner Medya Çınar, who carried out a sacrifice action this morning, to her family. The people and deputies waiting outside the hospital were attacked by the police. MLKP Kurdistan: Bayram Namaz illuminates our path! "You can not stop us. We will continue to defend and build the Rojava Revolution. We will destroy your colonialist fascist regime. We will free Kurdistan." The Turkish state continues its genocidal attacks against the Kurdish people and their lands. The people celebrate Newroz in the Shiwesur area in Kirkuk. Gerîla TV published footage from an action in which YJA-STAR guerrillas hit Turkish military forces in the countryside of Hakkari province. The hunger strikes in Hewler have continued for 4 months, while the hunger strike in Maxmur has continued for 2. HDP deputy Ayşe Acar Başaran stressed that isolation will be broken and the crowded Newroz celebrations were a sign of this. “Cizre has been the honor of the people of Kurdistan for years. Today we are all Leyla Güven." Kurdish people welcome Newroz in spirit of resistance. Thousands of people flocked to the Newroz area despite the state blockade in Sirnak’s Cizre district.